Firepower Records is notorious for bringing together some of the bass music’s most sought after producers, and fourteen releases deep Datsik continues to keep his catalogue as fresh and on-point as ever. 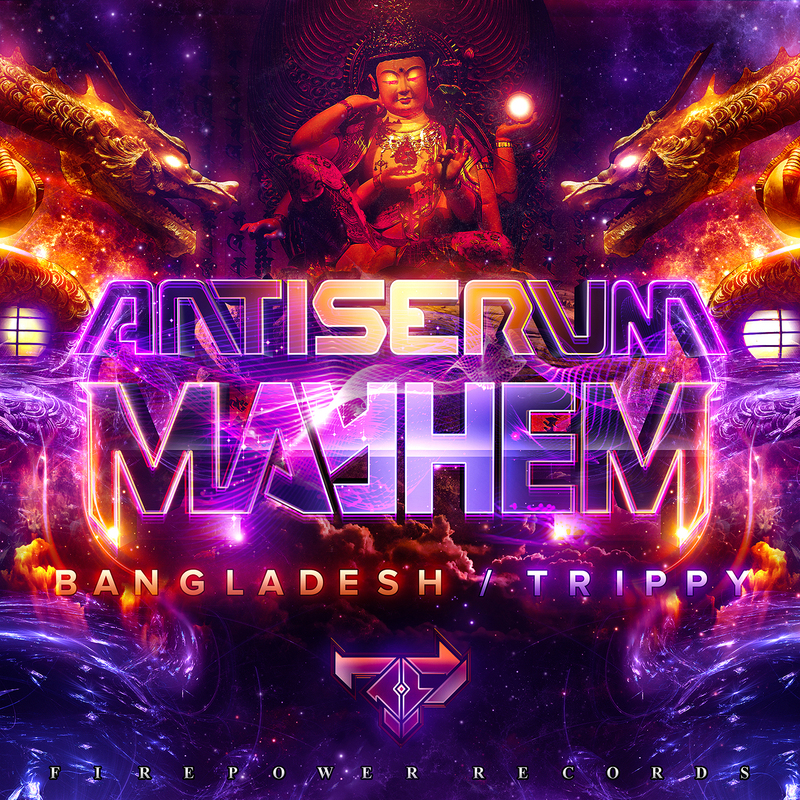 Having worked with artists such as Tyga, Gucci Mane, Travis Porter, Trouble, 12th Planet, and Brillz in the past, here Antiserum and Mayhem collide for the next installment on Firepower and release two bass laden bombs, ‘Bangladesh’ and ‘Trippy’. Fusing an array of styles Antiserum and Mayhem conquer untouched ground and unleash their own vibrant take on trap music. Combining its hypnotic sampling with skittering hi-hats and clipped vocals, ‘Bangladesh’ conjures up plenty of heat with its drawn out bass drop and warped synths. Up next ‘Trippy’ breaks through with its southern swagger and bumping 808 bassline. A cascade of swirling synths soon gives way to bubbling, psychedelic synths to create a powerful club ready record with the credentials to match. Antiserum and Mayhem are pioneering the trap genre, fusing it with elements of dubstep and pushing the envelope as they do things that haven’t been done before. This hasn’t gone unnoticed and they have had support from some of bass music’s most respected tastemakers including Andy C, TeeBee, Dieselboy, Noisia, Black Sun Empire, Skrillex, Diplo, Datsik, and Flux Pavillion. With Datsik giving them the seal of approval for Firepower you can expect to hear lots more from these innovative producers in 2013. Canadian electro-pop trio Dragonette had a busy 2012: after winning a JUNO Award for their hit single “Hello” and performing live on Good Morning America, they released their third critically acclaimed studio album, Bodyparts. The band spent last fall touring in support of the album, delivering their electrified live show to audiences across the US. 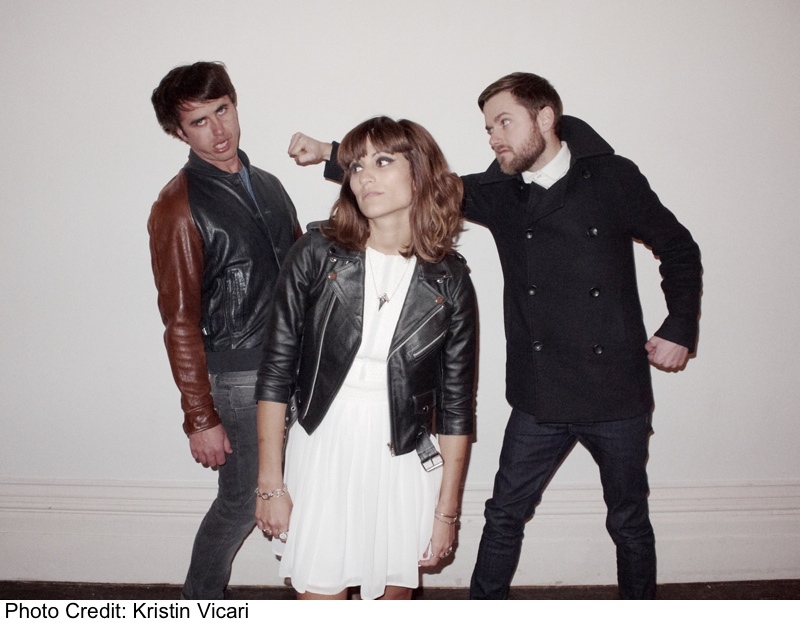 Now, fans will have another chance to catch Dragonette live when they hit the road next week with Major Lazer. Packing a strong punch with infectious electro rhythms, pulsing beats, and anthemic choruses, don’t miss Dragonette live in your city! 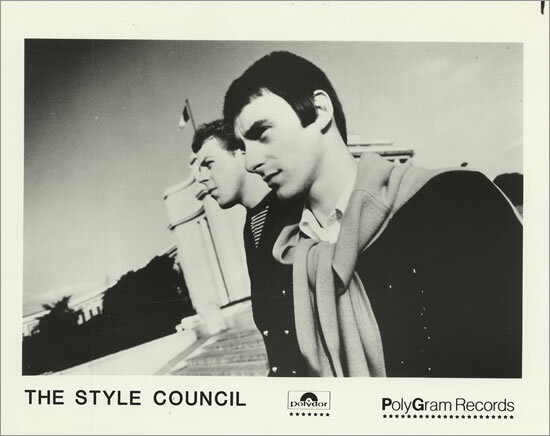 Ahh The Style Council, that golden yet much maligned period in Paul Weller’s career after the dissolution of The Jam and before the NME crowned him as the preposterous modfather of turgid Brit Rock. If you’ve grown up with Weller V.3 it’s hard to associate him with sparkling white boy soul and proto house, but throughout the 80s the boy from Woking was right in the mix. As such he’s often found favour with those who like to slice and dice past glories and following on from Drop Out Orchestra’s brilliant take on ‘Promised Land‘, Retrospective label bosses Ruben & Ra take time out from steering their increasingly on point label to carefully nudge ‘It Didn’t Matter’ in the direction of today’s dancefloors. They’ve put their version up on their Soundcloud, where it’s now available as a Free Download, and where if you have a nose around you’ll also find the label’s latest EP the acclaimed ‘Kalimba Tune’ by Ajello. RETRO010 – Ajello – Kalimba Tune E.P. Since their debut EP ‘Be Yourself’ was released on esteemed underground label Black Butter in January as part of their ‘Spread Love’ series, DJ duo Codec have effortlessly held their spot at the top of multiple charts and show no signs of moving yet. ‘What You Need’ reached #1 in Juno’s Bass bestsellers while ‘Be Yourself’ made its way to #1 in Track It Down’s dubstep bestsellers this week, and they remain comfortably high up in the charts as we move into February. Codec already have championing support from the likes of T.williams, Foamo, Gorgon City, Rack’n’Ruin, Rudimental, Laurent Garnier, Woz, and Breach. Featuring on a recent mix the duo laid down for i-D magazine, Codec are now giving their new and growing fanbase a free download of their bootleg remix of Rosie Gaines’ classic 90s record ‘Closer than Close’. 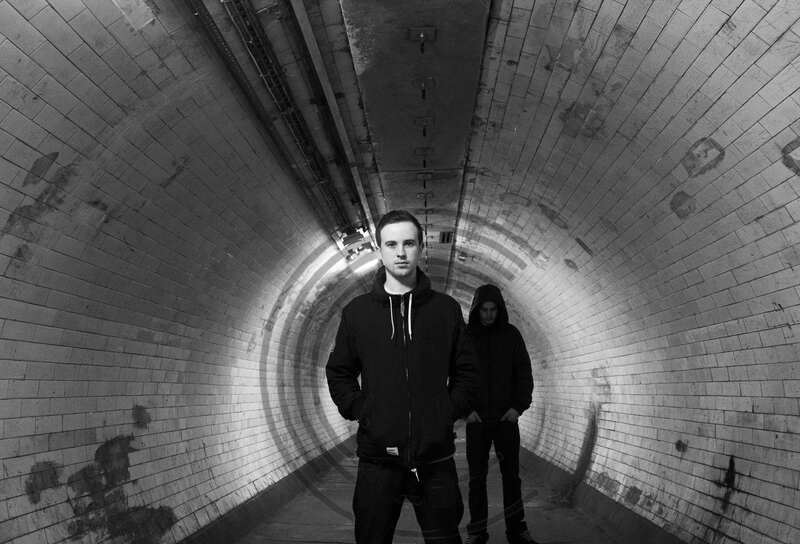 With their sound and style rapidly becoming distinctive, Codec’s remix is full of big garage swing and tough bass. Now based in London, the pair have fully immersed themselves in the thriving scene and are being welcomed with open arms… Including UKF/Subsoul who have supported from start and quickly snapped the guys up to play at their new ‘SubSoul Sessions’ event next month. 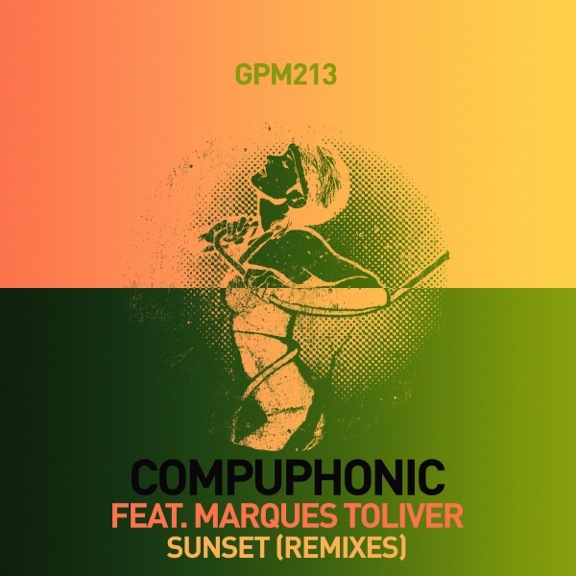 Released in July, Belgian producer Compuphonic’s hazy, light dappled house track ‘Sunset’, has grown through word of mouth to become one of 2012’s biggest underground hits, watched over 2 million times on YouTube. The track, featuring the plaintive vocals of Marques Toliver (Bella Union), is now set for a full re-release in February on Get Physical, backed with remixes from some of the most exciting names in clubland today. Fellow Belgian producer, Aeroplane, shows just why he’s one of the most in demand producers around at the moment, delivering a remix that floats from the speakers, expertly capturing the warmth inherent in the original. Riding high on the back of acclaimed remixes for T.E.E.D. and Disclosure, London duo Waze & Odyssey inject their trademark house/garage bump n’ grind into the track, whilst up & coming UK producers Aashton & Swift provide a sophisticated remix whose subtle dynamics, synths and piano are sure to soundtrack suns both setting and rising throughout 2013. It is a firm substantiation of Tanner Petulla’s talents that before he had even turned 18 he had already been tapped for releases on Ultragore, Prime Audio, Chronos and Firepower Records. This San Jose native, known to the music world as Getter, has been taking over stages across America for the last two years with his high energy presence and bass infused sets and has won support for his original productions from scene stalwarts such as Rusko, Flux Pavilion and Borgore, as well as Datsik who snapped him up for Firepower. Having debuted on the label with the deadly five-track ‘Psycho’ EP, Petulla is now making his return to the label on 5th February with his debut album. 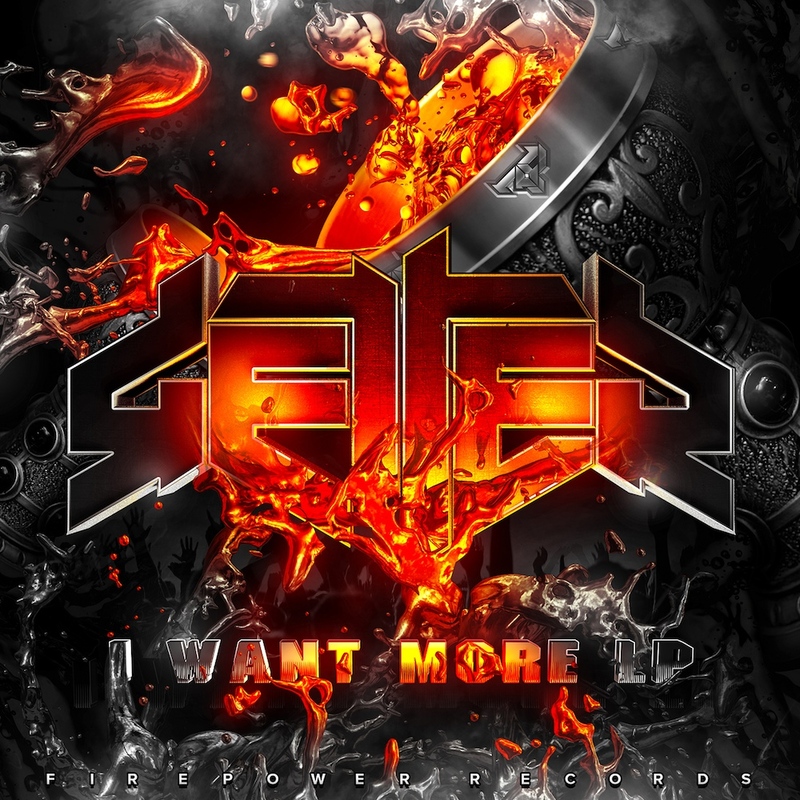 ‘I Want More’ reveals the evolution in Getter’s sound, showcasing a technical and creative talent that belies his youth. Opening the LP is the gnarled ‘Papercuts’ which doesn’t waste any time in cutting to the chase, with Getter holding little back as he reels off swathes of rude bass acrobatics over a big drum bounce. Next in line is Getter’s remix of like-minded producer 12Guage’s ‘Clutch’. Flipping the track, he takes things back to their roots laying out thunderous subs and chopped vocals over a heavy steppers’ rhythm. ‘Gunshots’ then picks up the energy again with its racing 8-bit arpeggios, lazer-like synths and pounding drums. Getter joins forces with hometown companion Slosh on ‘Crack That’, and the two young guns demonstrate that age is clearly not of importance delivering a dub-laced skank that is met with a maniacal bass drop. Up next Getter switches things up again with ‘Aggravate’, a demonic drum and bass powerhouse that showcases his versatility before ‘Fallout’ brings things right down with its enormous industrial lurch ready to slice through any dancefloor that it is unleashed upon. Keeping up the heat, the title track reveals yet another dimension to the young producer’s sound, layering funk-fuelled synths over a tough groove before ripping it to shreds with his signature guttural bass. Closing the LP in fine style is ‘Lose Focus’, an elite collaboration with label head Datsik and label mate The Frim alongside Snak The Ripper. The track’s jerky snyths and manic blueprint are a compelling combination with the song’s chilling lyrics and dangerously sharp edge, an uncompromising way to play out the album. 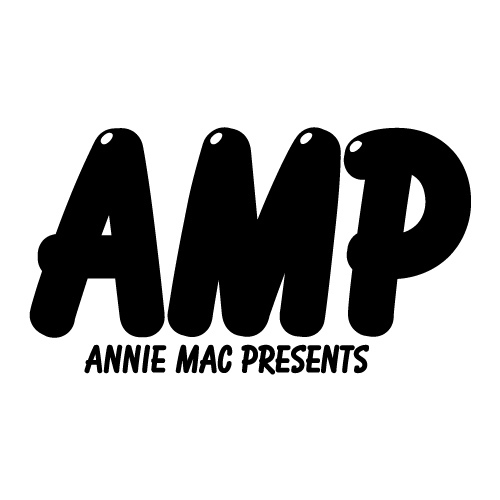 A selection of some of the very best Free Music Monday tracks. All tracks available for free download.